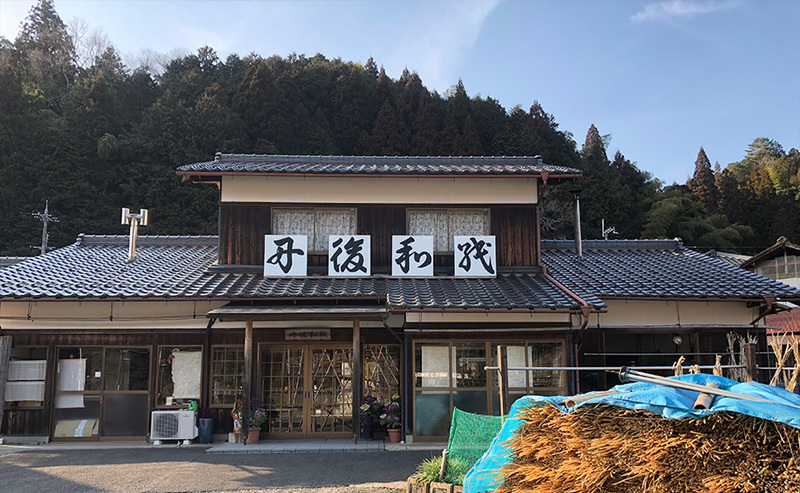 I visited “Tanaka Paper Mining Plant” which is the manufacturer of Tango Japanese paper, one of the Japanese paper that remains in Kyoto. 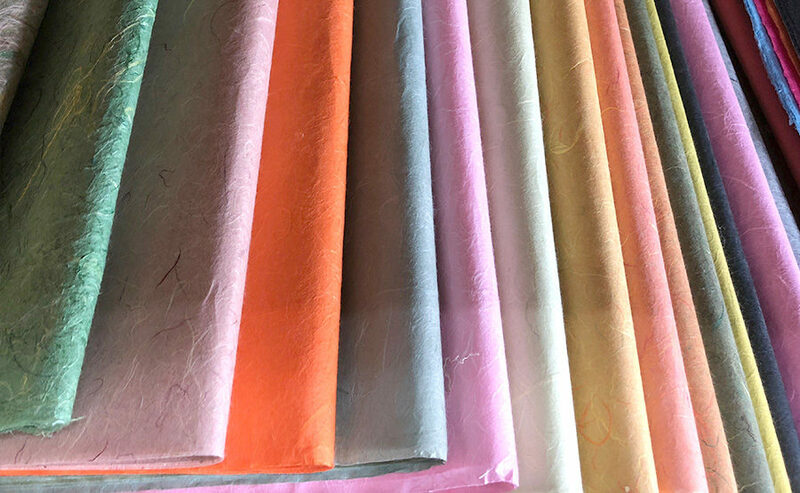 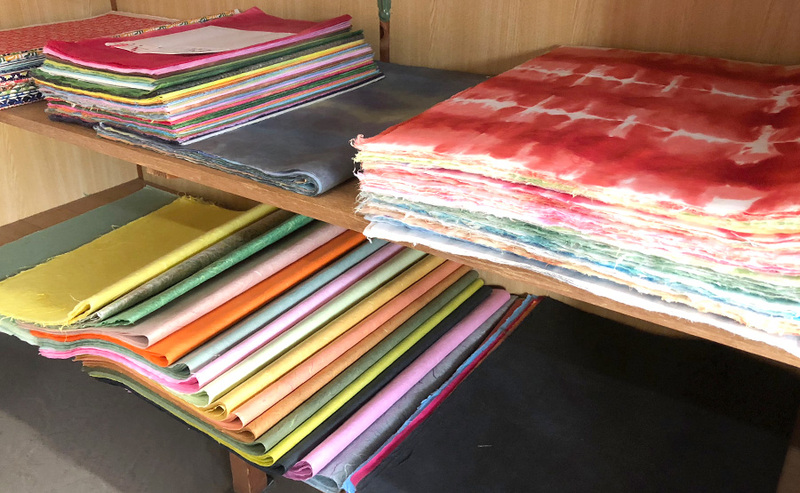 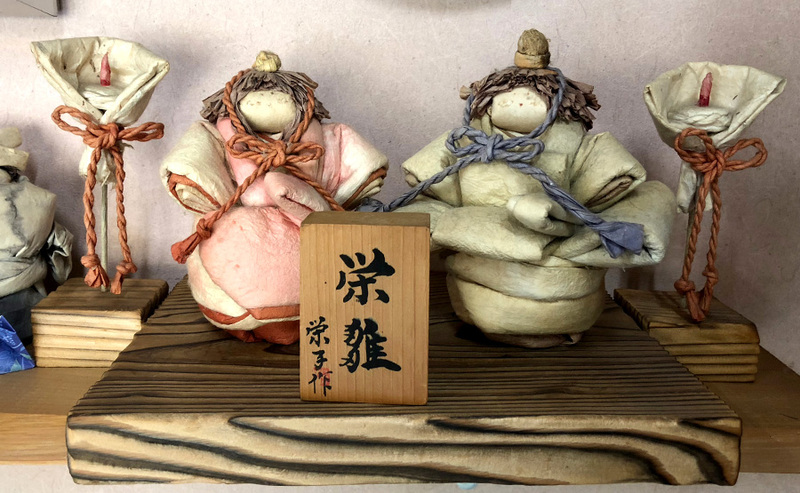 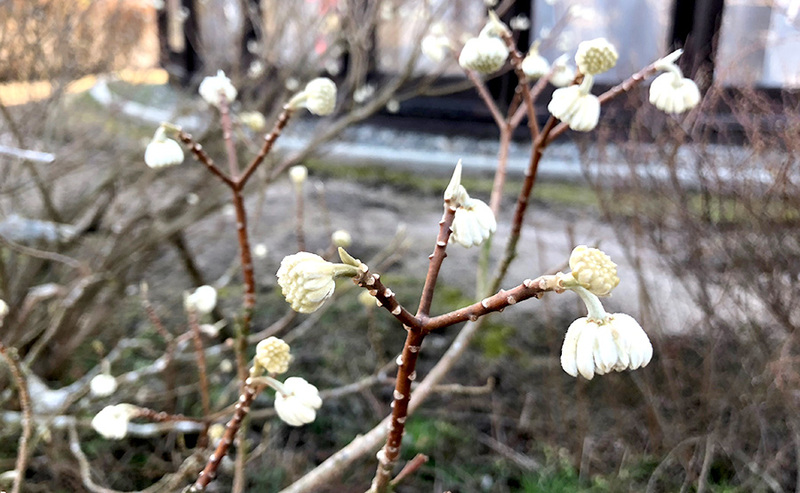 The history of handmade Japanese paper is old, it was transmitted from the continent around the 7th century, and it came to be produced all over the country in the Nara period. 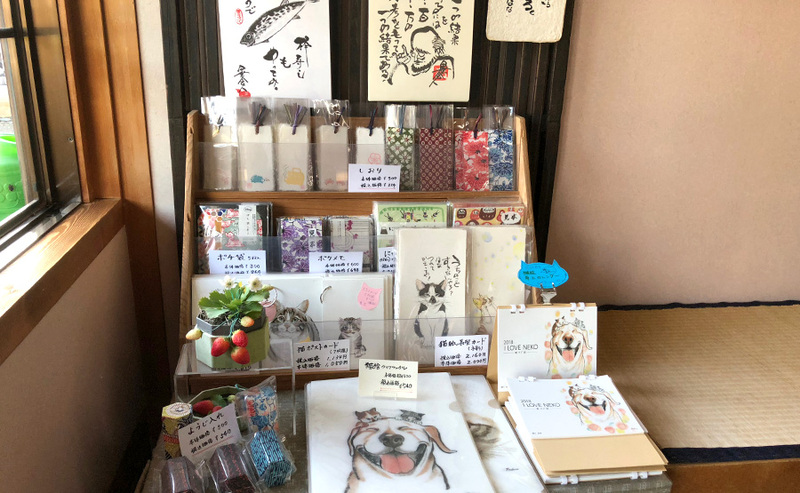 It seems that Fukuchiyama Oe city has reached its peak in the late Edo era to the Meiji era, but since then the technology of the paper produced by the machine from overseas has come in, it has declined and now it remains as Tango Japanese paper It is only one case here.